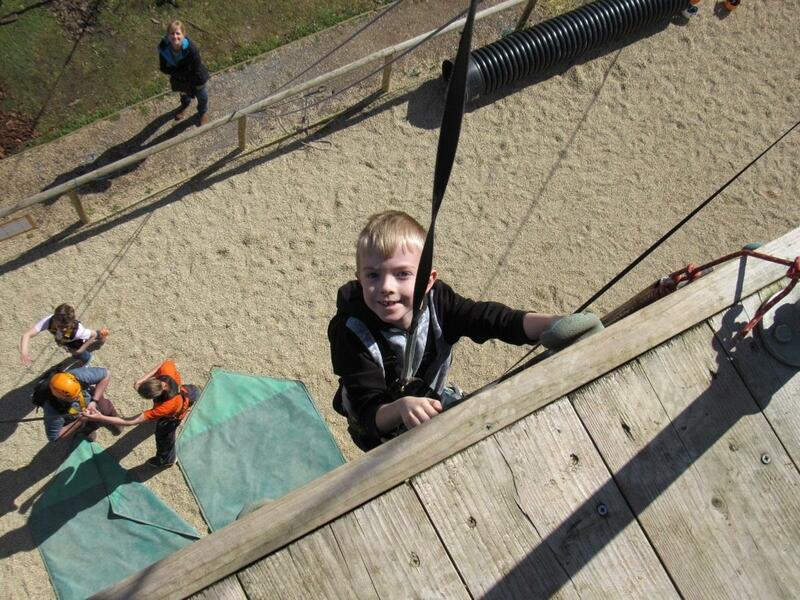 This fantastic outdoor high ropes course is open to the public on weekends and during school holidays. We are also open for group bookings daily. 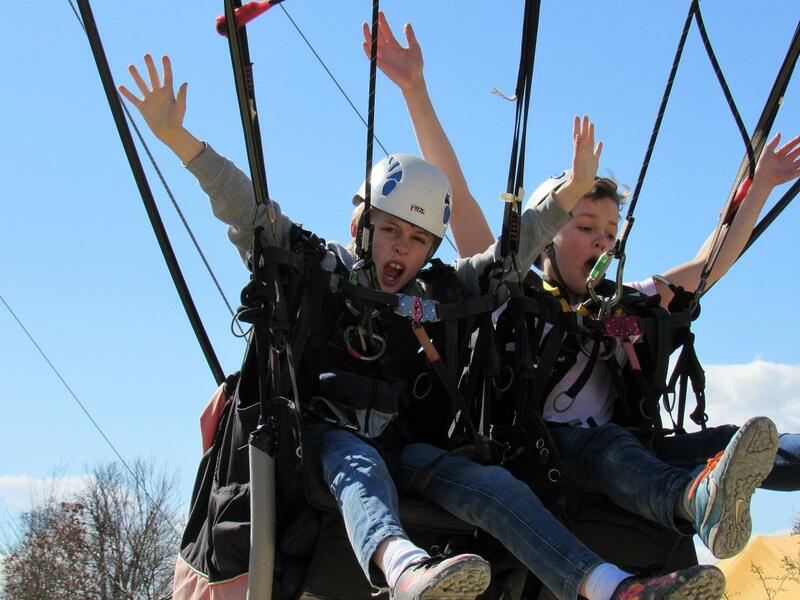 Experience unique thrill of Bristol's only giant swing! 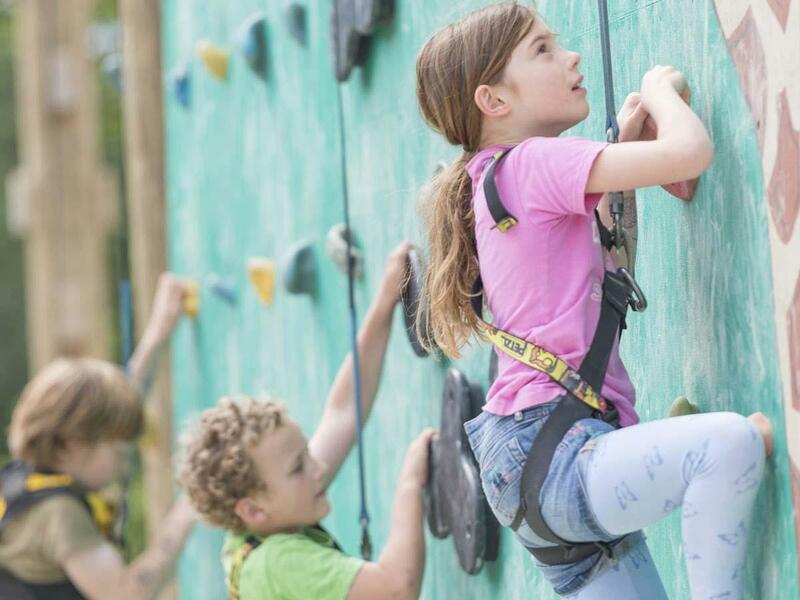 An hour of fun on our brilliant high ropes course, followed by 45 mins in the party yurt! Two hours of adrenaline filled climbing fun! Including the Crate Stack Challenge or Totem Pole! Come and enjoy an amazing Stag and Hen Party in Bristol that your whole group can enjoy. One of the best outdoor facilities for school groups in Bristol. Visit our centre or we can come to you! Corporate events and team building in Bristol. 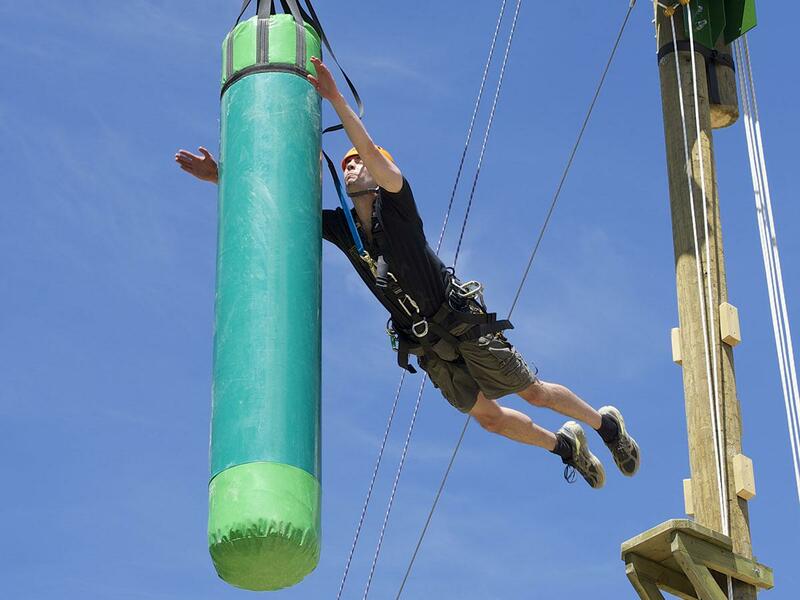 We host the perfect day out for your team building events. 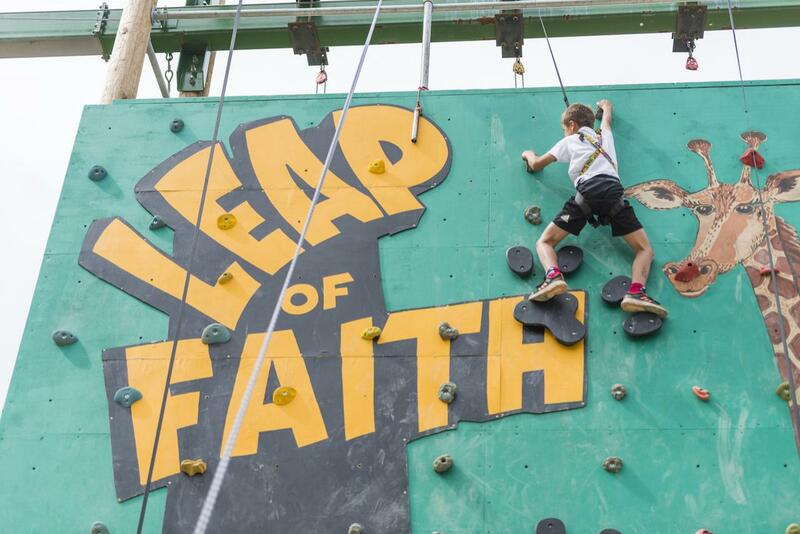 The Leap of Faith activity centre is set within the grounds of the fantastic Wild Place Project, filled with an exciting array of animals and activities! Take a walk on the Wild Side and experience some nature up close. Available after your event, or for those not wanting to take part in the rope climbing.